Watch full Black Clover Episode 30 English Dubbed streaming online. Black Clover Episode 30 English dub online for free in HD. The Black Bulls get a day off after getting paid, and Gauche goes to visit his beloved little sister Marie. 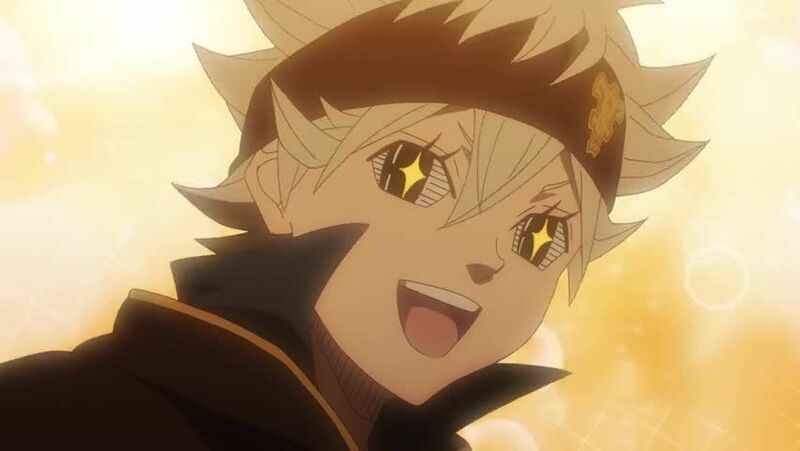 To his surprise, he finds Asta already there and playing with her.